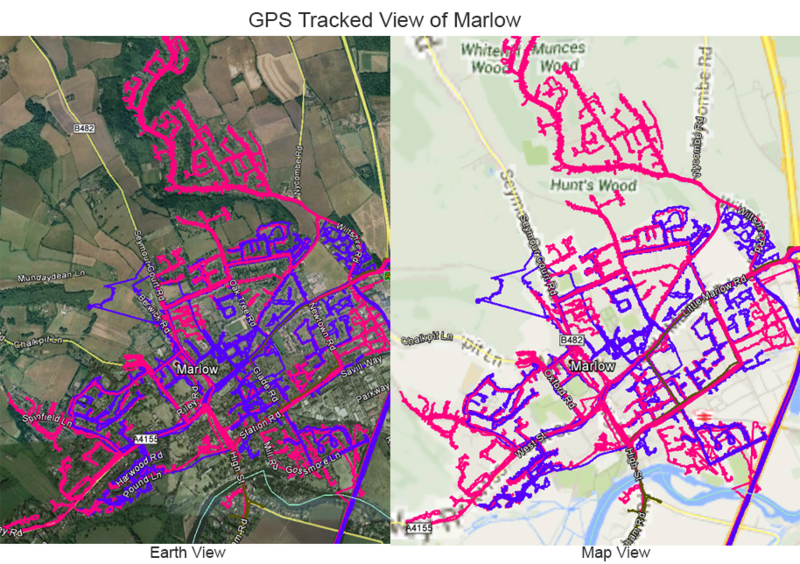 For cost-effective and reliable GPS tracked leaflet distribution Buckinghamshire, Abracadabra Leaflet Distribution can help you reach your goal with a customised leaflet distribution campaign. We understand the importance of direct marketing and ethical distribution and want to make it a simple and seamless experience for you. This is why we offer a free one-to-one consultation where you can meet with one of our in-house marketing experts and discuss your leaflet campaign. Once you have a clear idea of how you want to proceed with your campaign, you can use our graphic design team to get the most from your direct response marketing. They will be more than happy to help with all aspects of your design, print and distribution. We are also proud to be a member of the Leaflet Distribution Organisation (LDO) and are committed to providing ethical and dependable GPS tracking for all our direct mail distributions. But don’t just take our word for it – see what our clients have to say about us by visiting our testimonials page! FREE one to one consultation for your leaflet distribution campaign. We offer everything under one roof so save more with our special design, print and distribution packages. You can choose any quantity between 1,000 to 500,000 and it can be distributed by our efficient GPS tracked leaflet delivery staff. FREE report of all residential deliverables for all areas. This will help you to know how many leaflets to be printed. FREE region specific demographic information regarding ownership and house type, as seen in the image below. We offer leaflet distribution in Buckinghamshire to all the main towns including Amersham, Aylesbury, Bourne End, Buckingham, Burnham, Chesham, Farnham Royal, Gerrards Cross, Great Missenden, High Wycombe, Iver Heath, Marlow, Milton Keynes, Newport Pagnell, Princes Risborough, Stoke Poges, Taplow and Witham. Buckinghamshire has a modern service-based economy and is part of the Buckinghamshire and Oxfordshire NUTS-2 region, which was the seventh richest sub region in the European Union in 2002. The county has two top-level administrations, make your business shine through our exclusive leaflet distribution package in Buckinghamshire. Promote your business in the county of Buckinghamshire through Abracadabra Leaflet distribution.